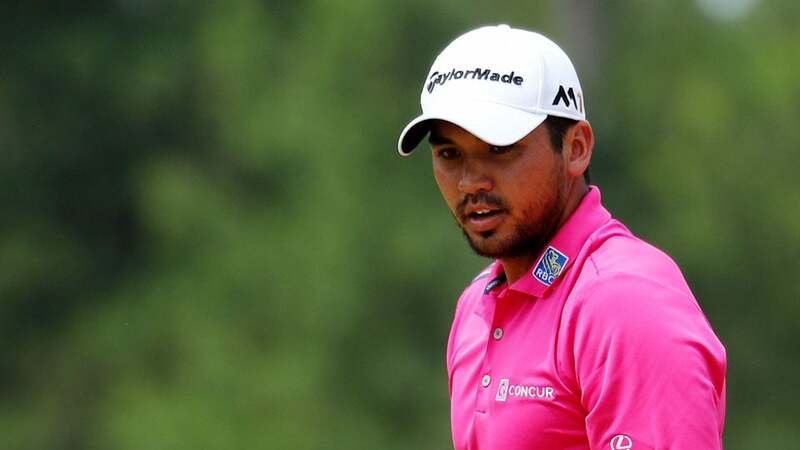 Jason Day has had a rough start to his final round at the Players. World No. 1 Jason Day led the Players Championship by four after 54 holes, but he had a sloppy start to his final round on Sunday. He was missing fairways, missing greens and was one-over after eight with a bogey and seven pars. But then came the ninth hole. Playing the 583-yard par-5, Day's second shot missed the green right. From there, he chunked three straight chip shots. Luckily, he made a six-foot putt to save bogey. The back nine should be interesting, as Day heads to the final nine leading by just two.